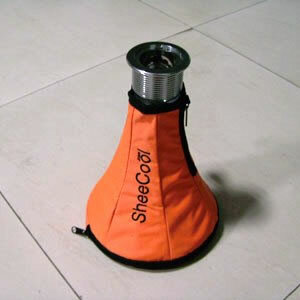 SheeCool is filled with a Gel that cuts down on burning senses while inhaling the smoke. This SheeCool Mya Fusion is a top Shisha pipe by Mya Saray stem with Sheecool frozen vase and washable hose technology. A magnificent combination of a stem made by Mya Saray and a freezable vase made by SheeCool. This combination of 2 leading shisha pipe brands has created this new range of Mya Saray & SheeCool 'Fusion' shisha pipe range. They are the highest standard and give you a high quality shisha smoking experience. - Inner stem tube and filter tube are stainless steel material. - Grommets are non-recycled material (no bad smell). - Washable hose, zinc coated inner string. - Available with single or double hoses. 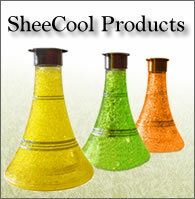 SheeCool Small is available in 11 different colors: Transparent, Black, Pink, Red, Orange, Dark Green, Apple Green, Whisky, Blue, Turqoise, Purple. Water tank able to disconnected into two parts and easy to reconnect (screw type). 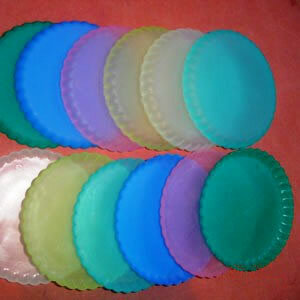 A silicon segment placed between the top part and bottom part to prevent leaking. Designed for small size freezers and to minimize space for shipping and storage purpose.